Heir to the Frankish throne, the young prince Pippin is in search of the secret to true happiness and fulfillment. He seeks it in the glories of the battlefield, the temptations of the flesh and the intrigues of political power (after disposing of his father King Charlemagne the Great). In the end, though, Pippin finds happiness lies not in extraordinary endeavors, but rather the unextraordinary moments that happen every day. the LST production boasts an outstanding cast of performers! 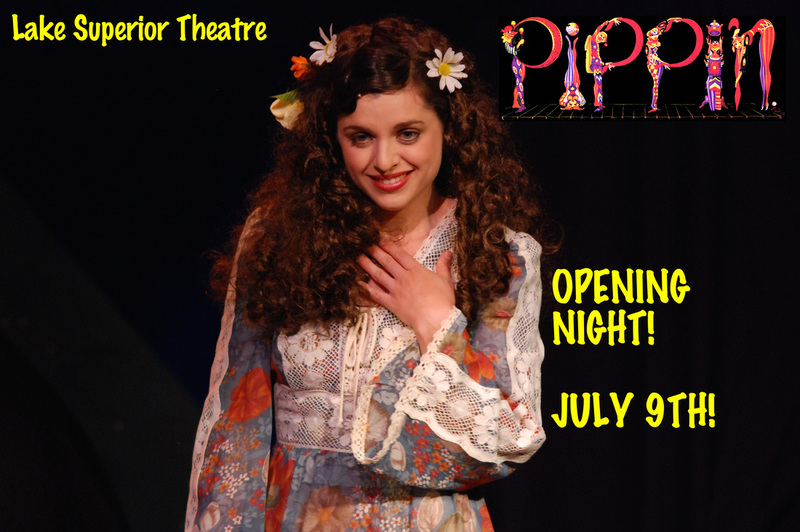 Parental guidance is suggested as Pippin contains some adult themes and language that may not be appropriate for children. Classic story in a new setting. The young Price Pippin looking to do something extraordinary with his life. There is a lot of singing, dancing and circus acts. The performances by some dancers, the King, the grand mom and the narrator are really great and steal the show.